Forget the horse race, the real excitement in Melbourne next week is to be had running, mountain biking and kayaking around the beautiful surrounds of Lysterfield Lake, located right near the heart of Melbourne. This isn’t an event of big hats, sharp suits and horse flesh, this is bike helmets, running shoes and human endeavour. Sounds like your kind of fun? 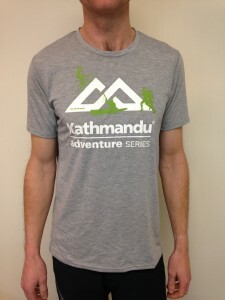 Then the Kathmandu Adventure Race series is for you. NSW & Queensland have already had their fun but we have saved the best for last. 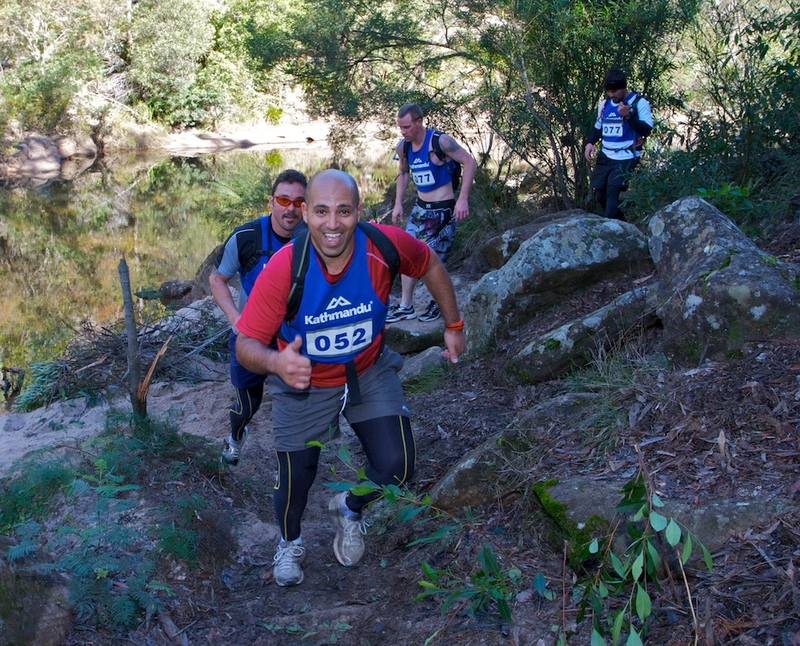 The event consists of approximately 5-10km of trail running, 20-30km of mountain biking and 2-4km of kayaking. Accessible to the beginner but challenging for the more experienced the event offers something for everyone. Still need convincing? Well how about the lucky door prizes including a $250 Kathmandu voucher or a Magellan Echo sports watch amongst others just for registering! But wait there’s more! 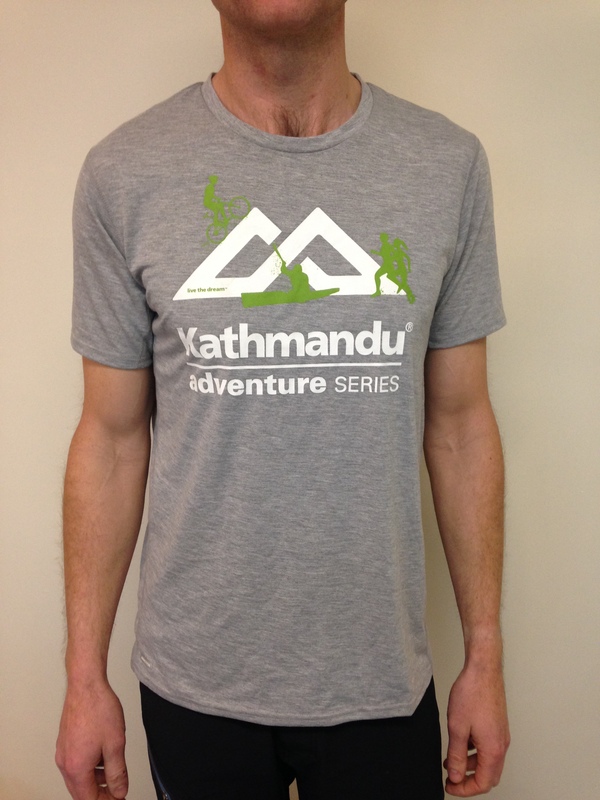 All competitors will also receive a free Kathmandu Adventure Race T-Shirt* valued at $40! * Sizes are limited so your size cannot be guaranteed however these shirts are that cool that anyone would be happy to have one. So size up your partner or best mate and grab one for them if your size isn’t available on the day. What additional reasons do you need, don’t wait till it is too late, with registrations closing on Wednesday 5th November now is the time to put down the form guide and enter!